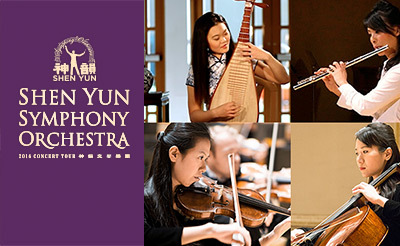 Shen Yun is home to an impressive number of accomplished musicians. They hail from five continents, joined together by a wish to share the glory of the Western symphonic tradition and China’s cultural heritage with the world. 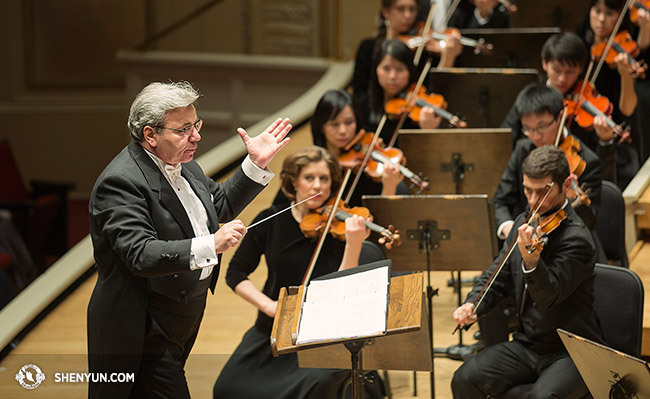 All members of the Symphony Orchestra are also members of Shen Yun Performing Arts who accompany Shen Yun’s dance performances during its touring season. This month, Shen Yun Symphony Orchestra makes its first foray into the concert halls of East Asia. Preparing to perform Saint-Saëns' Introduction and Rondo capriccioso, she talks about what her personal journey has added to her music. 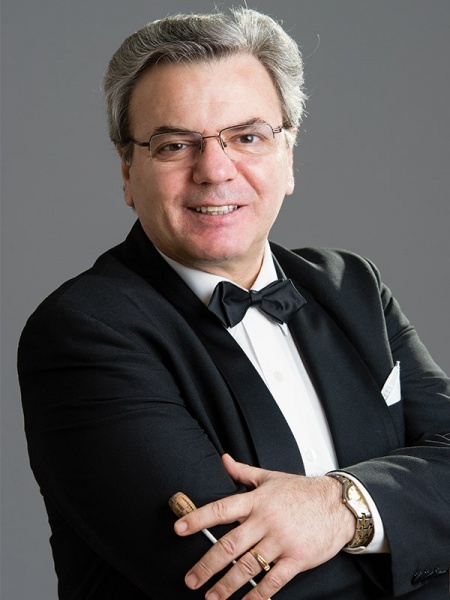 “Whatever I’m conducting right now is my favorite music,” says Shen Yun Symphony Orchestra Conductor Milen Nachev. Yu Deng is a cellist, bassist, and an exceptionally creative composer. 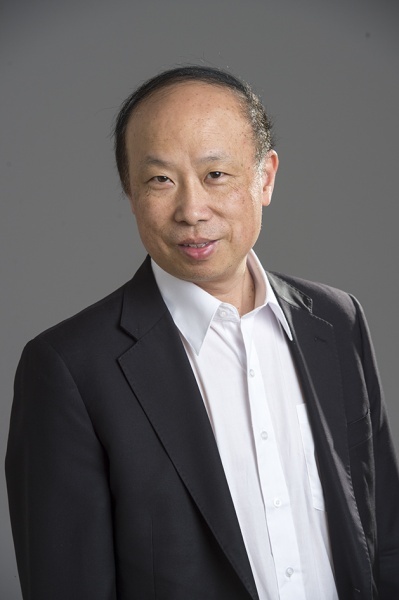 He graduated from the Guangzhou Conservatory of Music in 1981, then became a cellist with the Shenzhen Symphony Orchestra, both in China. In 1985, he settled in San Francisco and began pursuing a musical career in the United States. 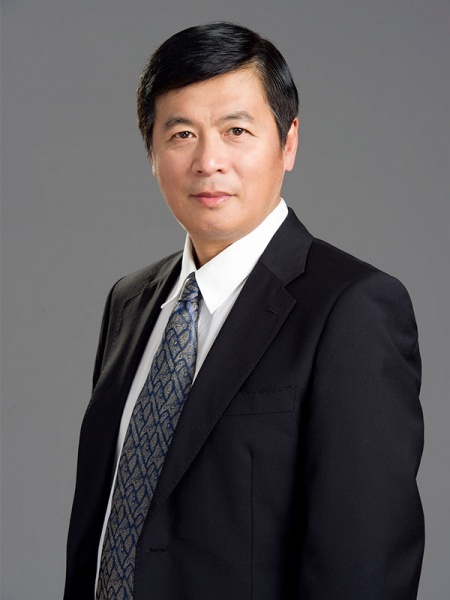 He has been with Shen Yun since the company’s founding in 2006, performing and composing new works. 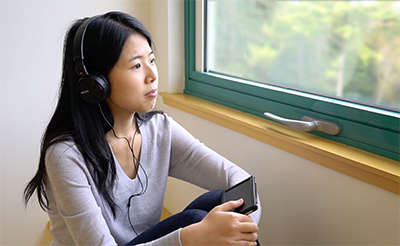 Fiona Zheng started ear training at age 3 and began learning the violin from her father at age 5. She has won many first prizes in China for her violin performance. 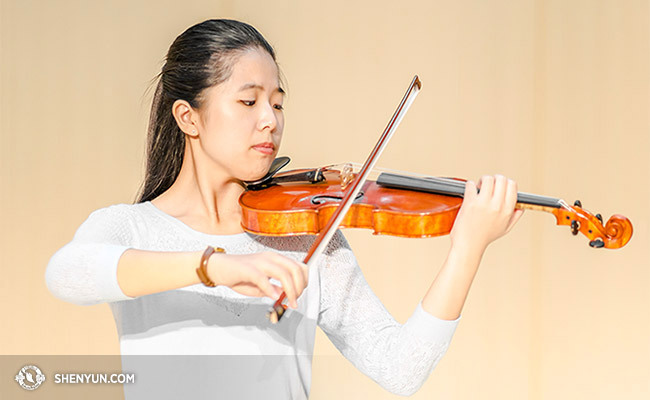 Having attended New York’s Fei Tian College on a full scholarship, she has performed seven seasons as a member of Shen Yun Symphony Orchestra, including as a soloist at Carnegie Hall. 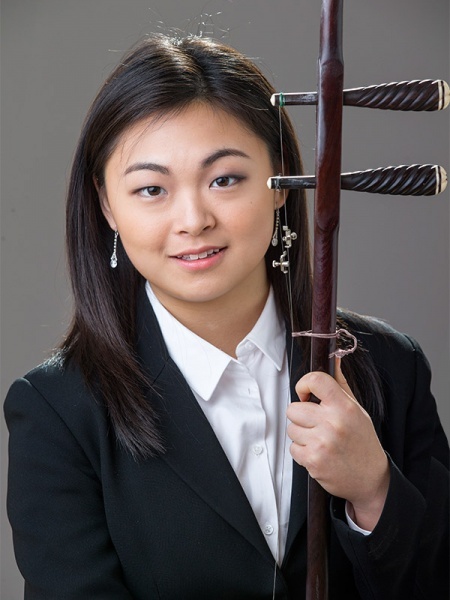 Chia-Chi Lin studied at Rice University and the Peabody Conservatory at Johns Hopkins University. 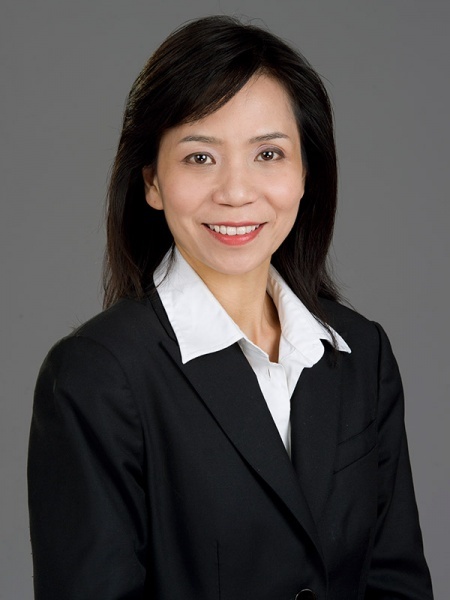 She is a former principal second violinist of the Honolulu Symphony Orchestra, and former first violinist in the Pittsburgh Symphony Orchestra (1992–2008). 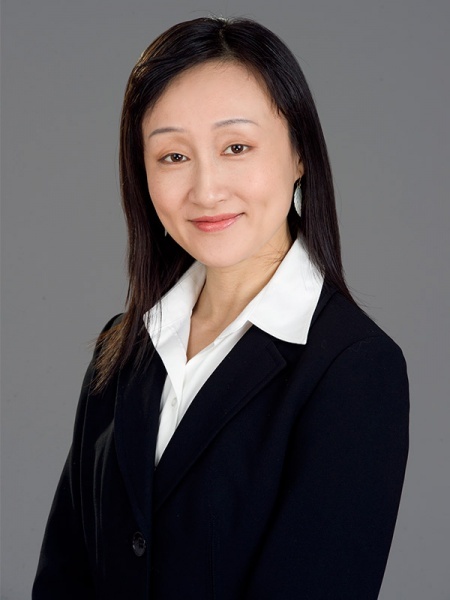 In 2006, she joined Shen Yun Performing Arts, serving first as concertmaster and then as conductor. 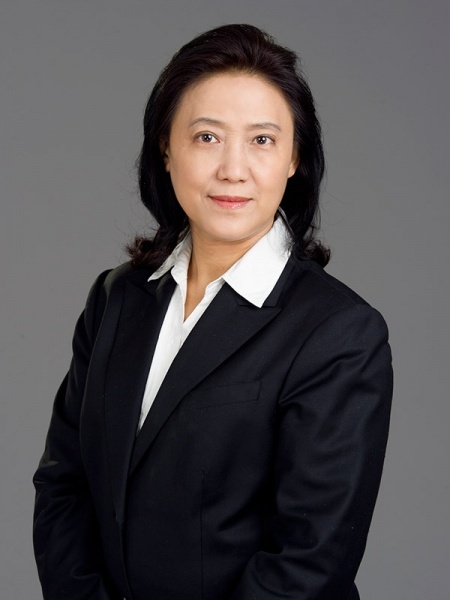 She is currently also Vice President of Fei Tian College in New York. This is her twelfth season with Shen Yun Performing Arts. Linda Wang became a professional erhu player at the age of 15. Raised in a musical family, she started learning both the erhu and violin at age 7, and has studied under several renowned erhuists. She attended Xian Yun Academy of the Arts in California before pursuing advanced studies at Fei Tian Academy of the Arts and Fei Tian College in New York. Karen Yu was born in Dalian, China. She began piano and dance studies at age 5. 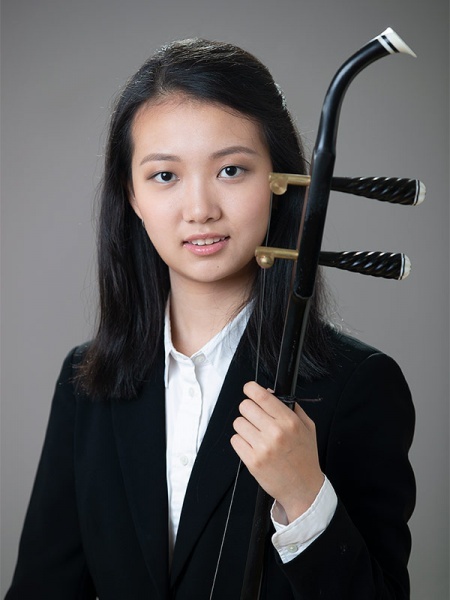 She then turned to the erhu and studied under the guidance of several prominent teachers before pursuing further study at Fei Tian Academy of the Arts in New York. She joined Shen Yun Performing Arts in 2017. 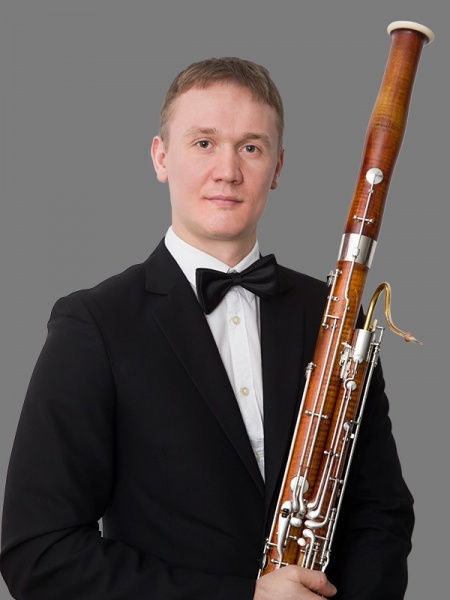 Recognized for his extraordinary musicality and superb technique, Aleksander Velichko is the former principal bassoon of the Moscow State Symphony. He has also held the assistant principal position in Russia’s other most prominent orchestras, including the Symphony Orchestra of Russia, the Moscow Symphony Orchestra, and the National Philharmonic of Russia. He earned his bachelor’s, master’s, and postgraduate (equivalent to a U.S. doctorate) degrees in bassoon performance at the prestigious Gnessin Russian Academy of Music in Moscow, and performed as a soloist with the Moscow Virtuosi chamber orchestra. 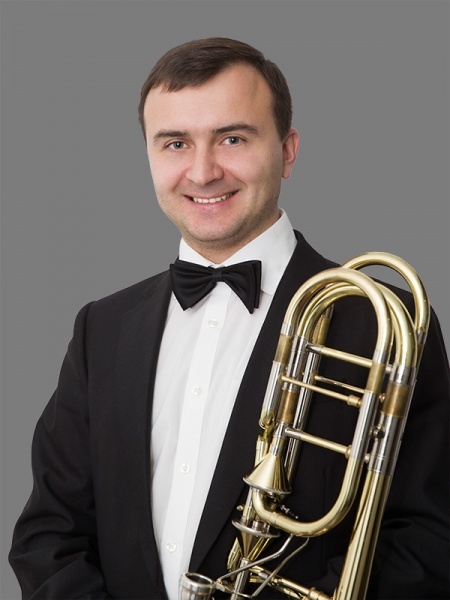 A distinguished and experienced player, Pavlo Baishev is the former assistant principal trombone of the National Opera of Ukraine, a position he held for 16 years. He also performed with the National Symphony Orchestra of Ukraine, Kyiv Classic Orchestra, Kyiv Symphony Orchestra and Choir, as well as the Kyiv Virtuosi chamber orchestra. 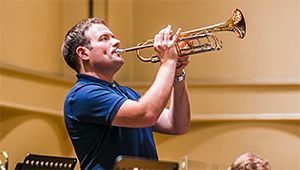 Winner of the Grand Prix of the International Competition of Young Performers (Kiev, 2002), and second place winner of the Ukrainian National Competition for Brass and Percussion (2004), he studied at the Tchaikovsky National Music Academy of Ukraine, where he earned his bachelor’s, master’s, and postgraduate (equivalent to a U.S. doctorate) degrees. 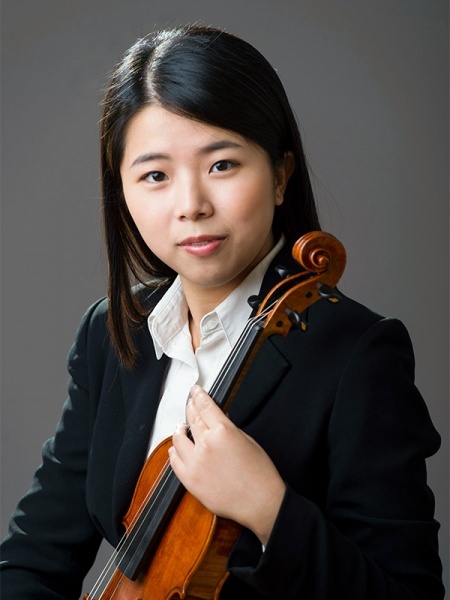 Winner of University of Texas Symphony Orchestra Concerto Competition, second prize winner of the National Young Artist Competition at Mid-South Flute Festival, and first prize winner of the Kaohsiung City Music Competition (Taiwan), Chia-Jung Lee was a recipient of the Certificate of Recognition of Outstanding Doctoral Recital from the University of Texas Butler School of Music. 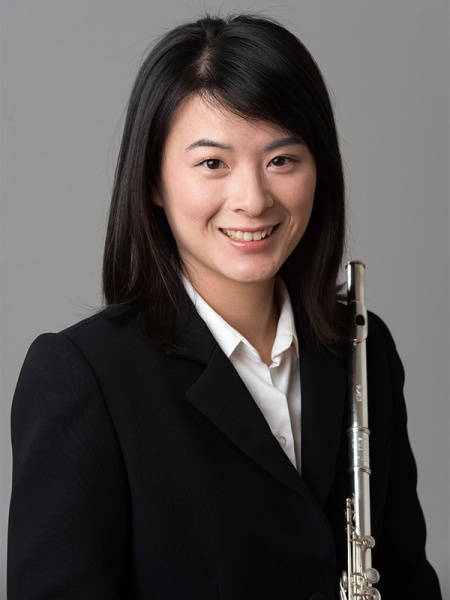 She holds a doctoral degree in flute performance from the University of Texas at Austin, a master’s degree from Boston University, and a bachelor’s degree from Sun Yat-Sen University (Taiwan). A graduate of L’Ecole Normale de Musique de Paris, I-Chen Huang holds a bachelor’s degree in cello performance and a master’s degree in cello education, cello performance, and chamber music. She continued her studies at the Conservatoire à Rayonnement Régional de Paris, where she received Diplôme Supérieur in music education in 2010. 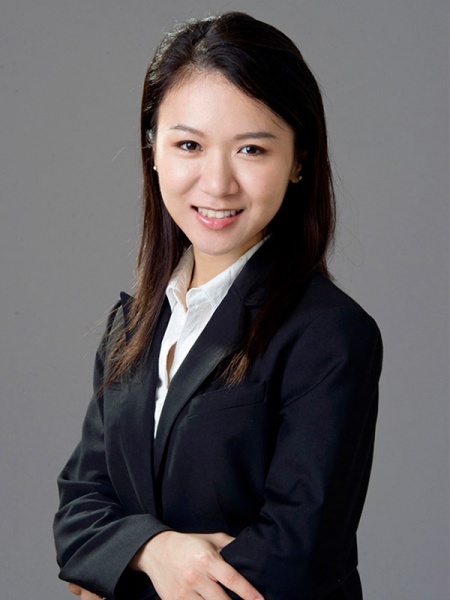 She won second prize at the UFAM International Competition for chamber music in 2007, second place in the Kaohsiung City Piano Competition (Taiwan), and first place in the Taiwan National Music Composition Competition.